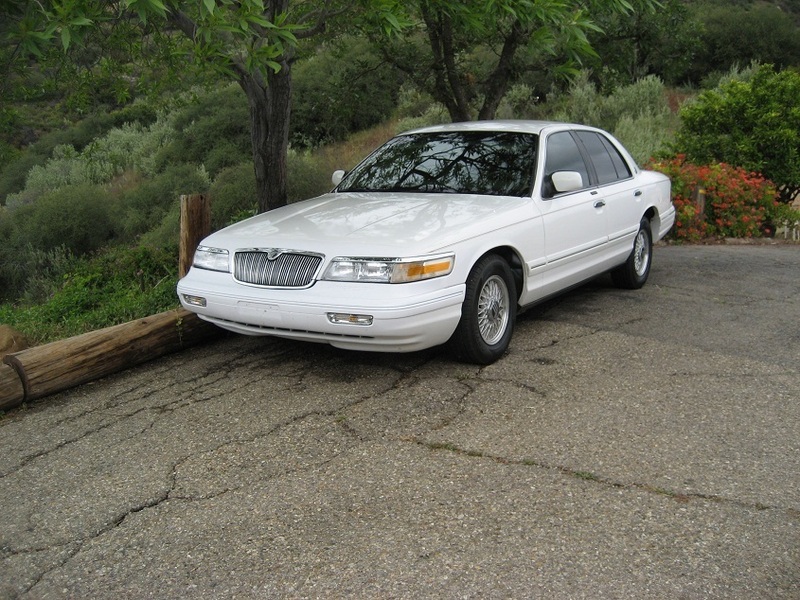 The stock chrome over alloy rims on my 1996 were starting to peel the chrome very badly, and the cost of replacement rims was outrageous. I'm now running Saachi split spoke rims that have a high gloss silver coat, with Hankook Mileage Plus II tires @one size over stock. I think they look great, and the tires ride very quietly, have good snow and rain characteristics, and didn't break the bank. I'd buy them again, and have recommended them to friends. See pics in the gallery! 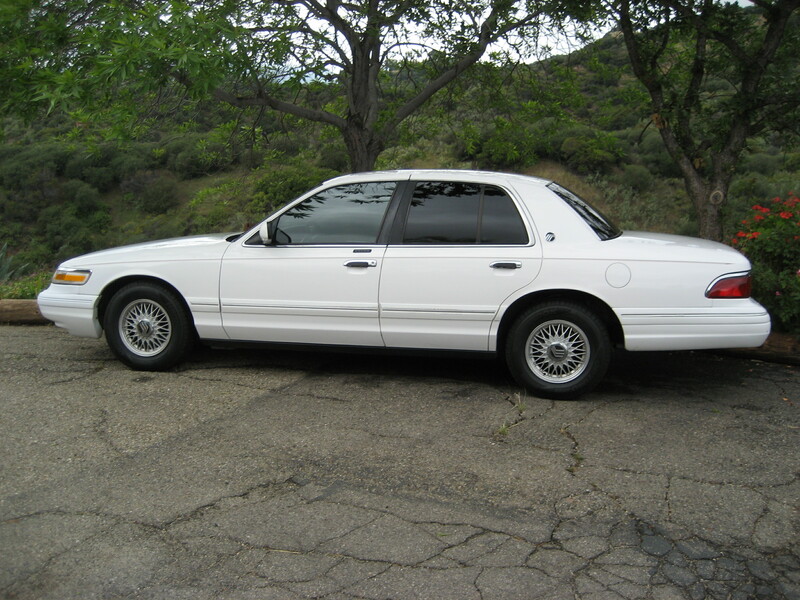 My '95 Grand Marquis GS restoration has been rejuvenated with five (5) FOMOCO alloy wheels that were on early-'90s Crown Vics, Lincolns, and Grand Marquis. These 15 x 6.5-inch wheels have the "Lace" spoke pattern, and are made in Italy. I found a set of four (4) Grand Marquis hub caps in primo condition on-line for $75. Four (4) of the wheels are fitted with 215 x 70 x 15 Goodyear Assurance Comfortread Touring tires, while the Spare alloy wheel is fitted with a 215 x 70 x 15 Michelin. Only the Goodyears are in the rotation schedule, while the Michelin rides in the trunk. My wife and I do a lot of high-speed touring in the deserts and mountains of the Western USA, and the Goodyears give excellent grip, regardless of road surface. These are "All-Season" tires, and can handle heat and pouring rain with ease, but DEEP snow is too much for the "highway" tread design. The Goodyears are performing really well and lasting a loooooong time. All things considered, these are the best-gripping, best handling, and longest-lasting tires that I've ever owned -- and would recommend them to enthusiasts, friends, and family. when do you work on your ride??? Quick Reply: What are you running on your Mercury?